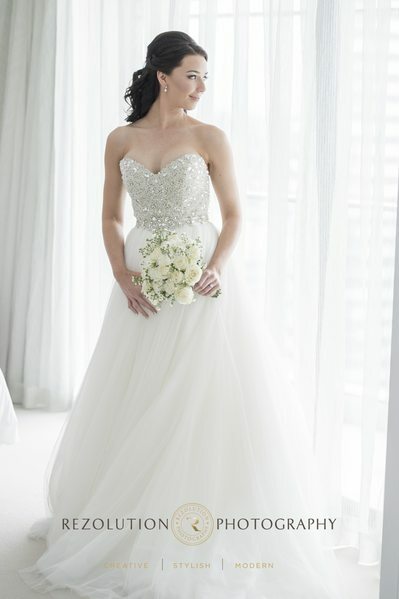 Rezolution photography offers brides the very best in wedding advice below. 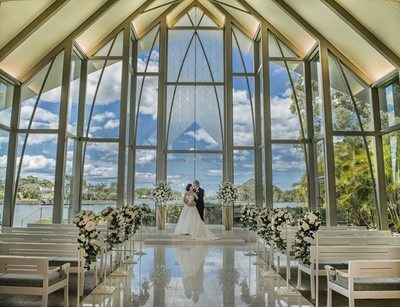 Are you getting married on the Gold Coast or in Brisbane? 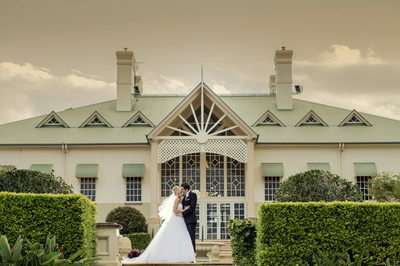 Who will be your Gold Coast wedding photographers? 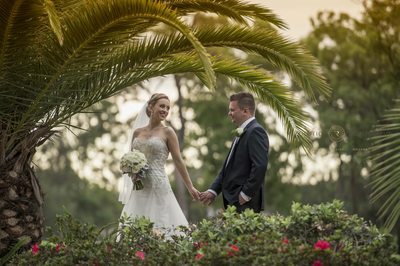 Here is a list of some of the things you should consider when looking for a wedding photographer. 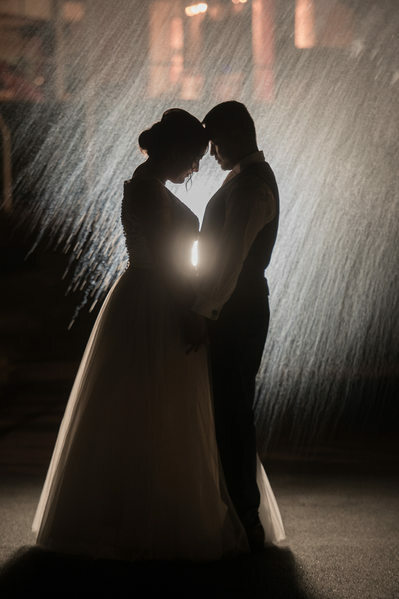 When selecting a wedding photographer you are selecting more than just a photographer for your wedding day. You are hiring a wedding photographer that will be with you, your family and your group all day on your wedding day. Personality is a huge part of the selection process and should not be overlooked or discounted in anyway. Your wedding photographers personality can set the tone for your entire wedding day and your bridal party. 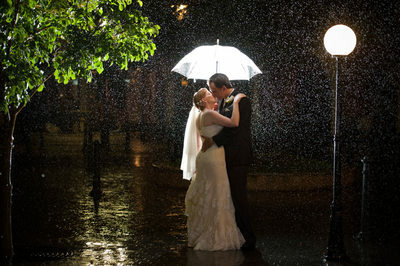 Ultimately it can impact your wedding photography altogether. 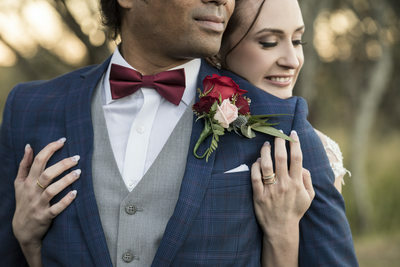 You will more than likely be working with your wedding photographer for a year, or longer in some cases, by the time you factor in your engagement session and post wedding photography and albums. 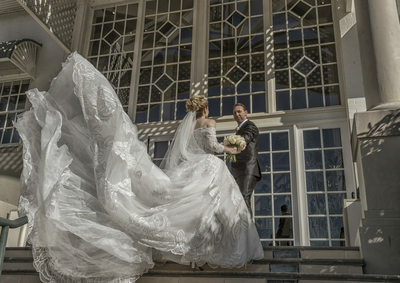 While price is always a factor when selecting your wedding photographers, it should not be the only thing that matters. All too often we hear horror stories from brides who made a decision for their wedding photography based purely on price. It turns out to be foolish in the end. 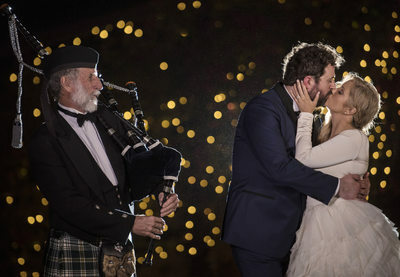 When its all said and done, your wedding photography will be all you have to remember your wedding day. 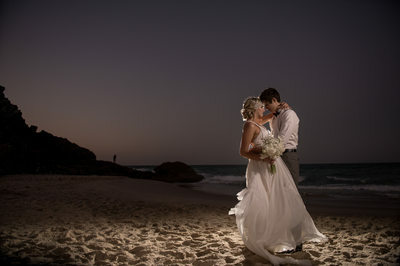 What will you do with all your images from your Queensland based wedding photographers? Most people opt to place them in a beautifully designed wedding album that your wedding photographer should provide you with. Don’t underestimate the importance of a wedding album from your wedding day. This is your first family heirloom and your one keepsake you will have forever to remember your wedding day. When selecting a photographer you should look for an album that best represents you and your new family. Wedding albums come in all shapes and sizes. 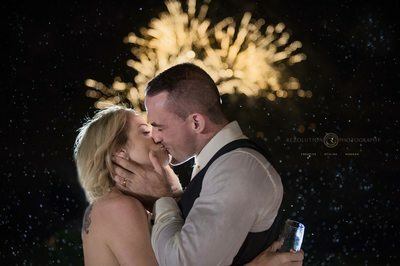 3) What cover options are available for my wedding album? 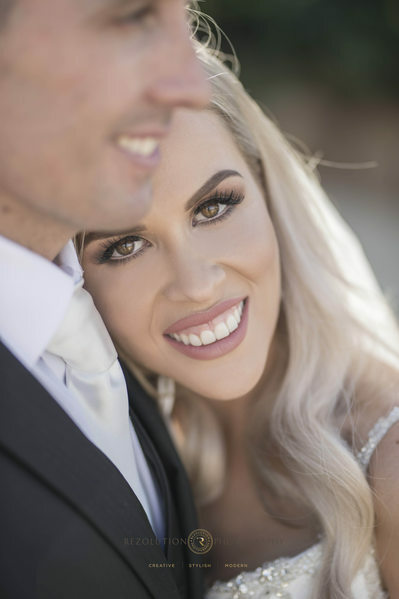 Something often overlooked when selecting a Gold Coast wedding photographer is the number of hours that will be offered during the coverage of your Gold Coast wedding. Typically you will want your wedding photographer to be with you to document all the moments of your day. After all, that’s what you are hiring them for. That being said, typical coverage requirements for your wedding day should be about 8-10 hours. Be careful here. Some wedding photographers offer cut-rate prices by offering you less than adequate wedding coverage for your day. These become hidden costs and once you realize it, it’s often too late. Do they offer both Photography and Film? when hiring less vendors to get the job done and as a bonus they will normally offer you a better deal if you add on more services. How many wedding photographers will be at your event? Most events need at least two wedding photographers. 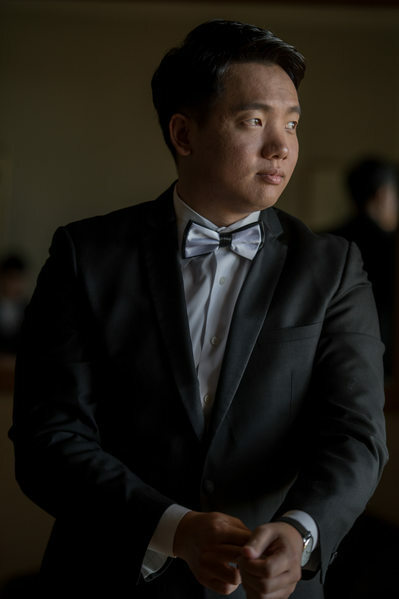 This ensures that your wedding photographer is focused on working with your group and directing the day and allows the second wedding photographer to have coverage going on at the same time. 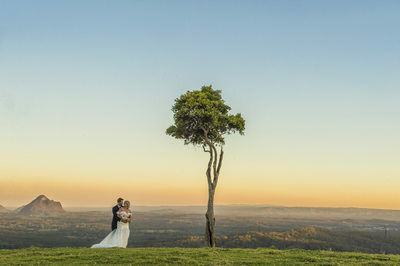 We find that by having two Gold Coast wedding photographers at your event, your wedding photography needs can best be met all while ensuring that nothing gets missed from your big day. 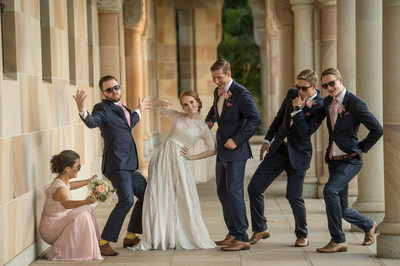 Rezolution Photography are Gold Coast wedding photographers and also service Brisbane, Tweed and Sunshine Coast in Queensland.